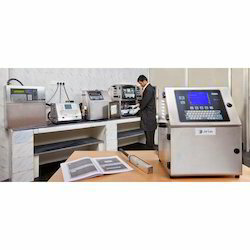 Jet Inks provide CIJ Printer AMC Services. These arrangements allow hassle free operations and reduced down time for the customers. Further it ensure following features. Printer AMC Services are executed by our highly skilled professionals over all universal CIJ brands. 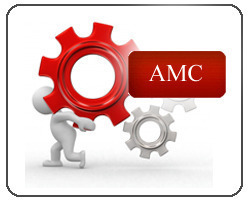 At most reasonable rates, we are providing Printer AMC Service to our patrons.